A carpet like a hand-painted picture, which has got a patina that can only be gained during storage in a cool warehouse at the North Pole. That is both modern and vintage at the same time. If you like this hand-woven Tencel, then you’ll also like: · Soft caressing · Comfortably flattering movements · Heatless atmospheres Hundred-percent Tencel with a vintage look. 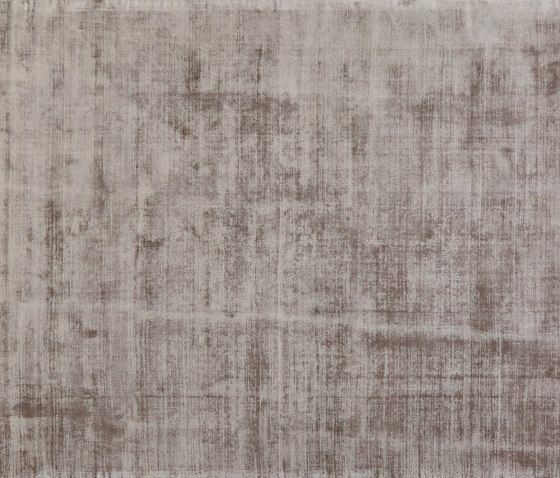 Hand-knotted with a special highlight: Normally, all the carpet’s loops would be cut and then shorn to a single length. But here, random and spontaneous, individual loops are kept as are to create a unique look.